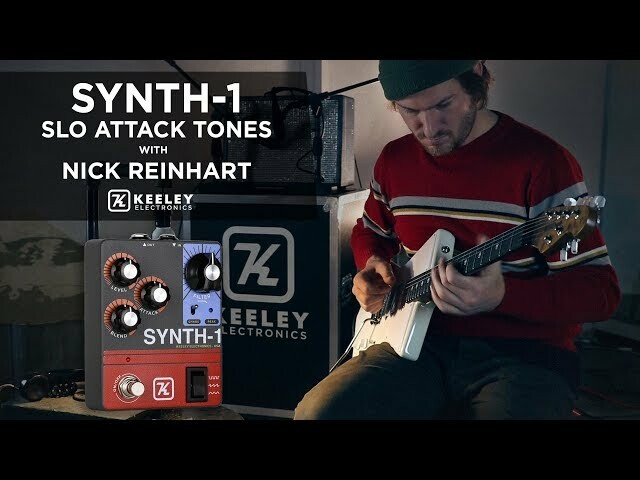 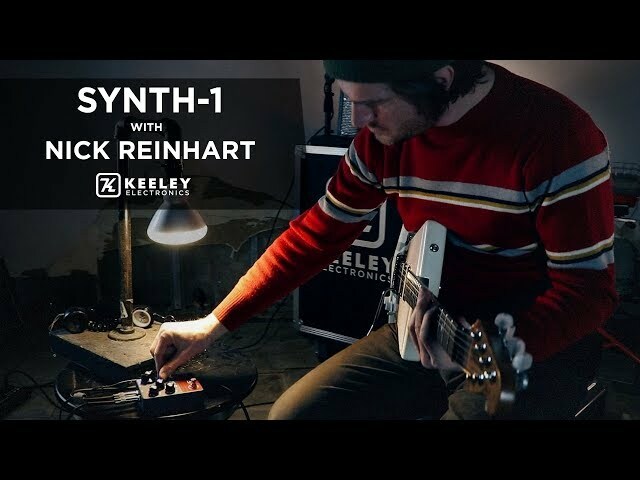 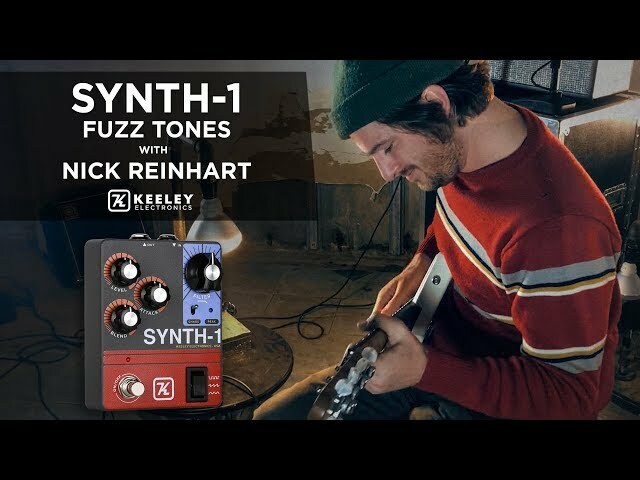 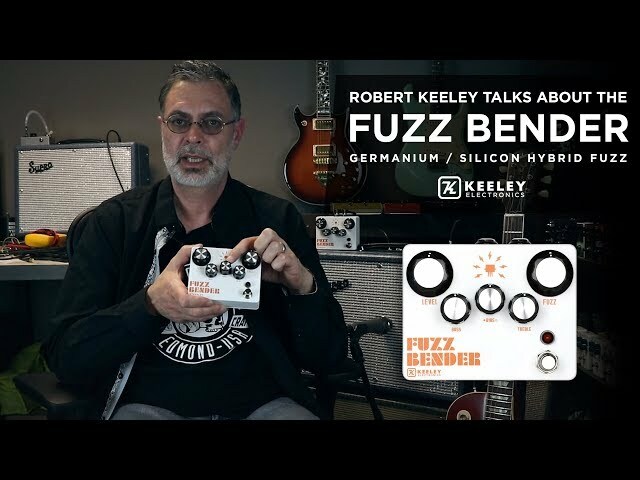 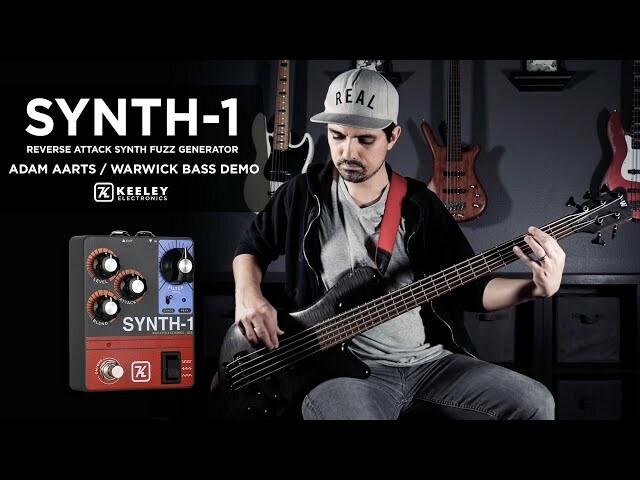 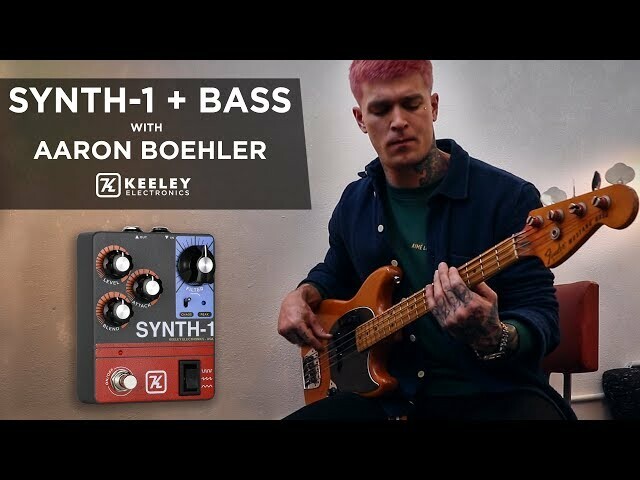 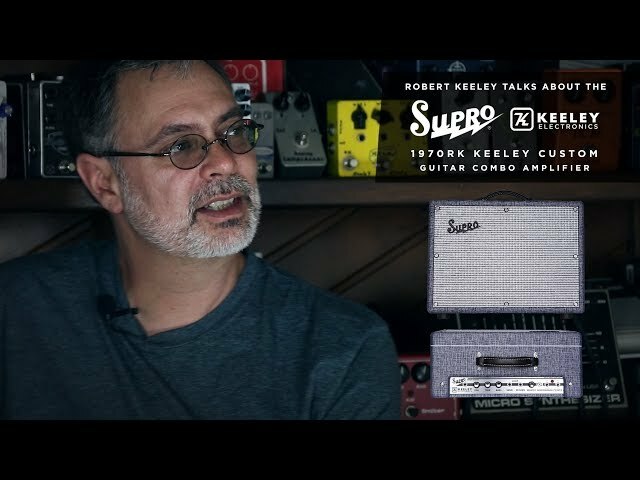 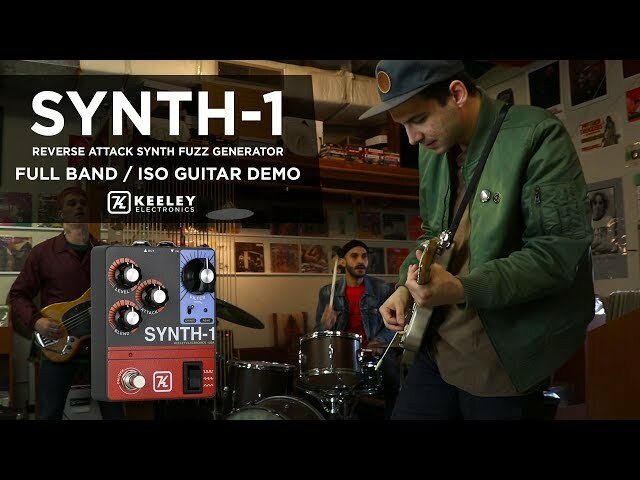 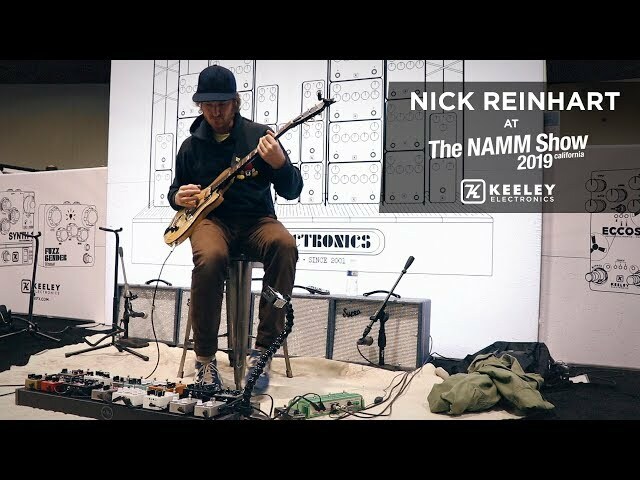 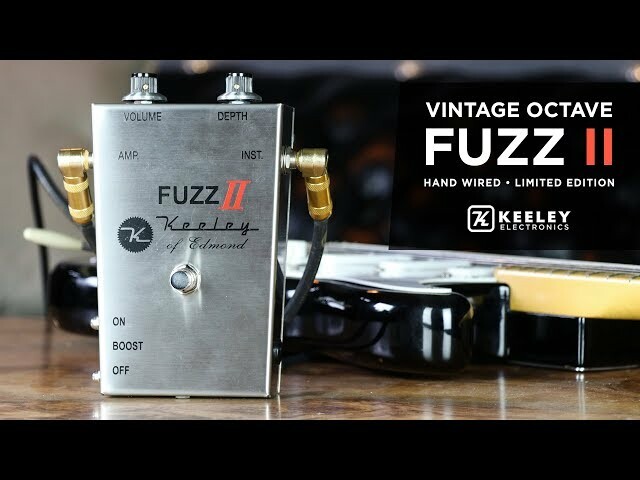 In this video, we sit down with Robert Keeley at Cold Frame Recording in Oklahoma City to talk about the Synth-1, a reverse attack fuzz wave generator, coming March 14 to your favorite Keeley dealer and RKFX.com! 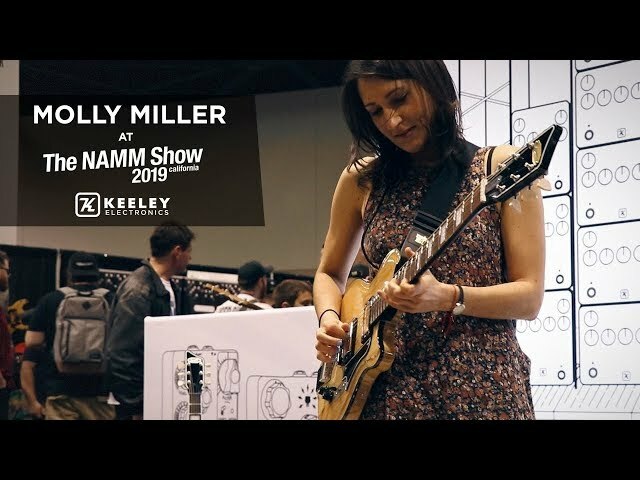 Be sure to subscribe to our channel for fresh Keeley content! 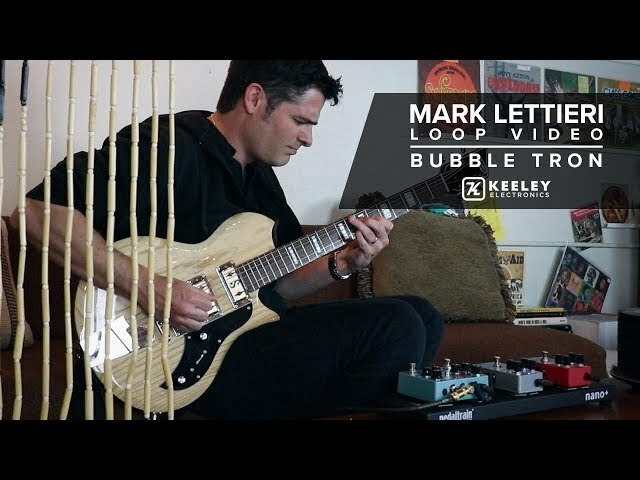 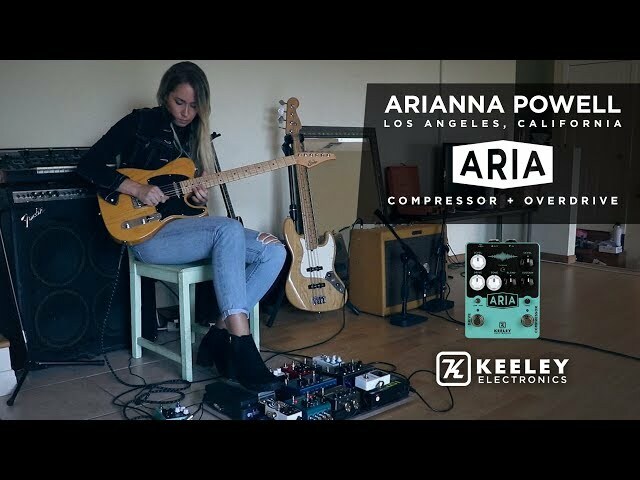 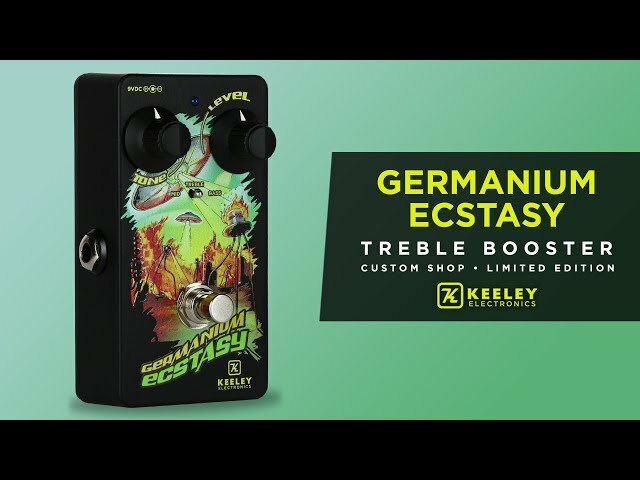 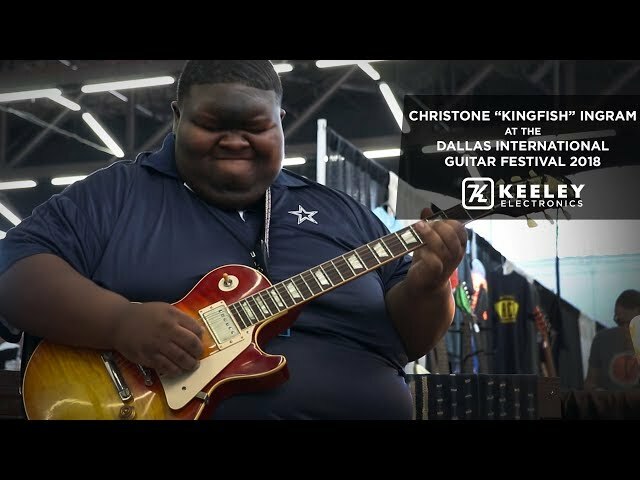 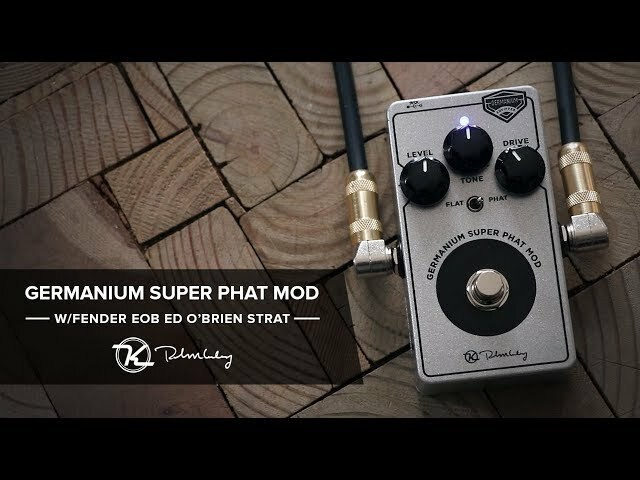 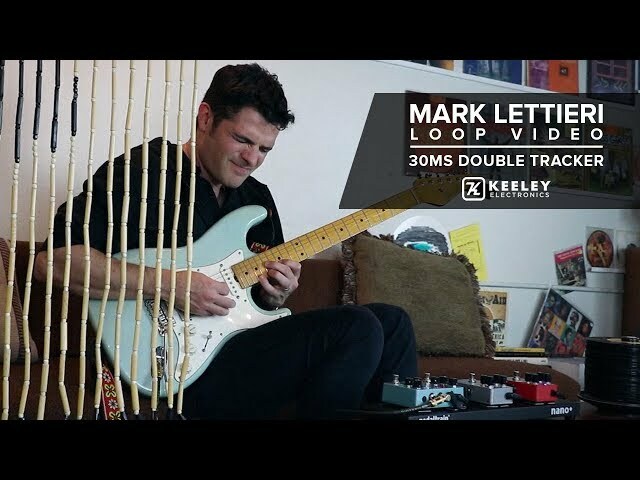 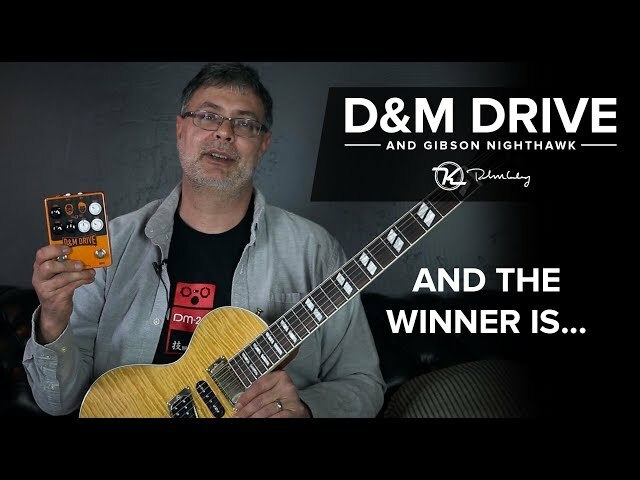 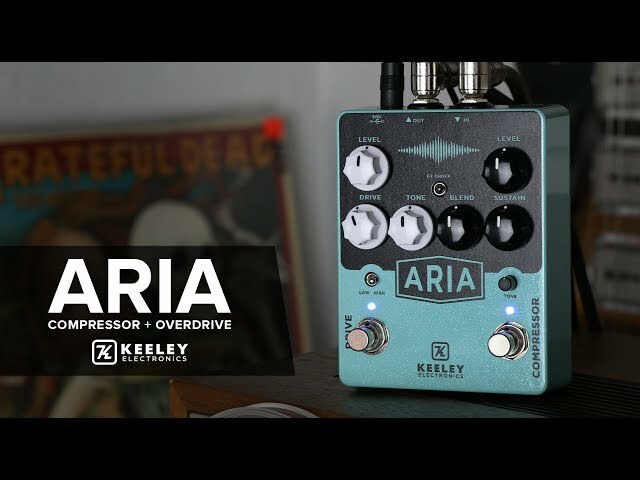 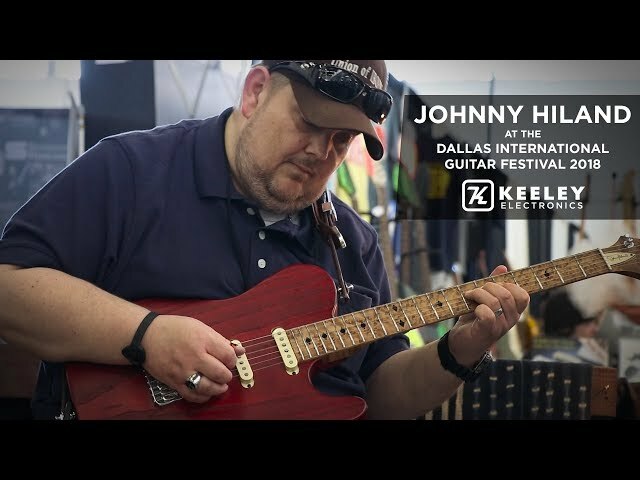 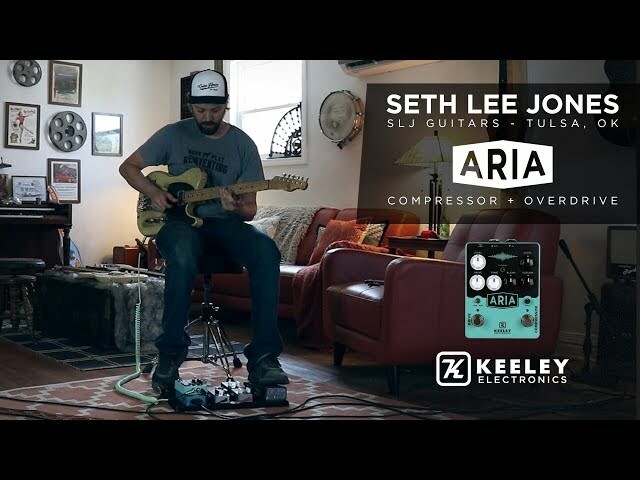 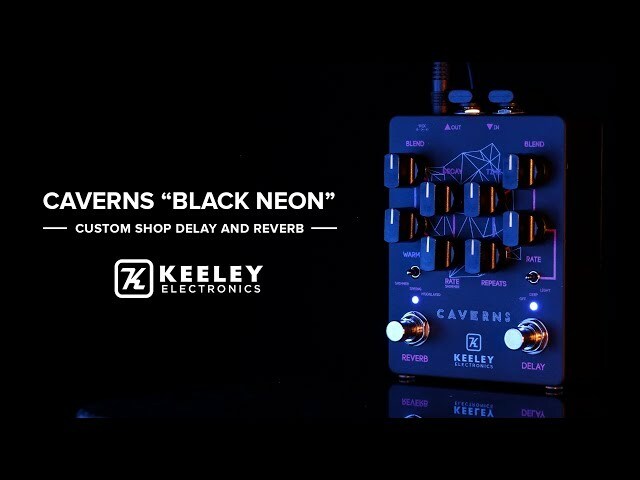 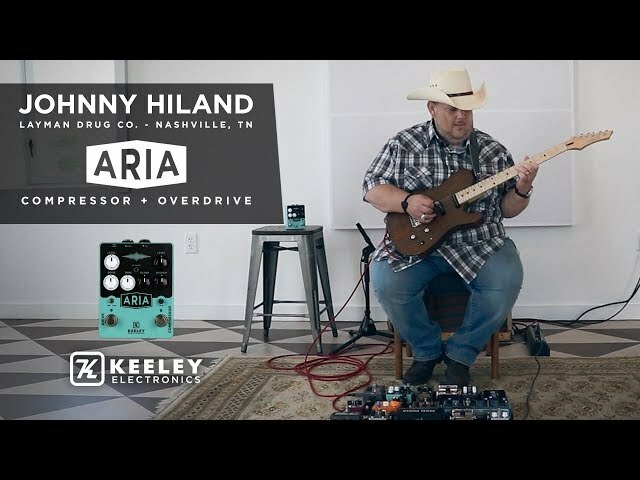 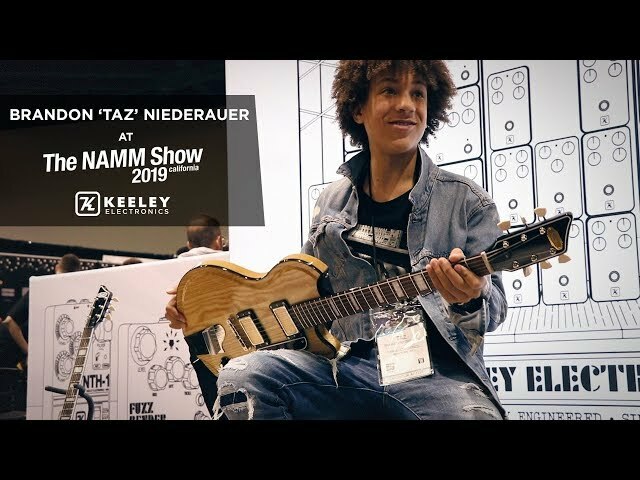 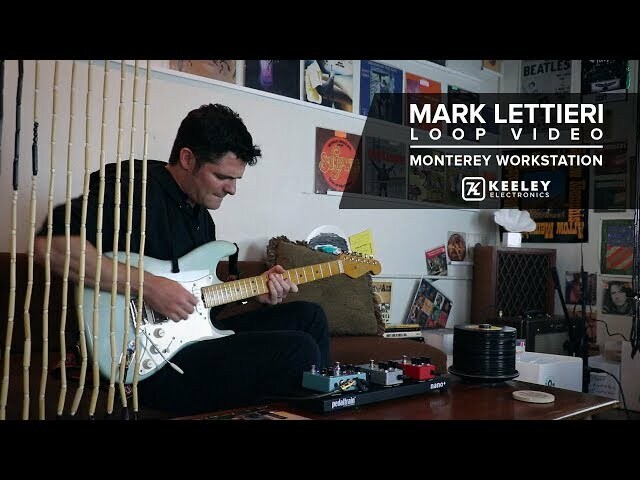 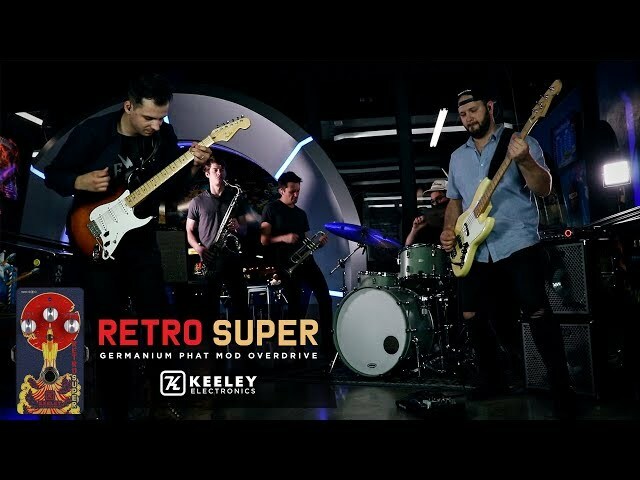 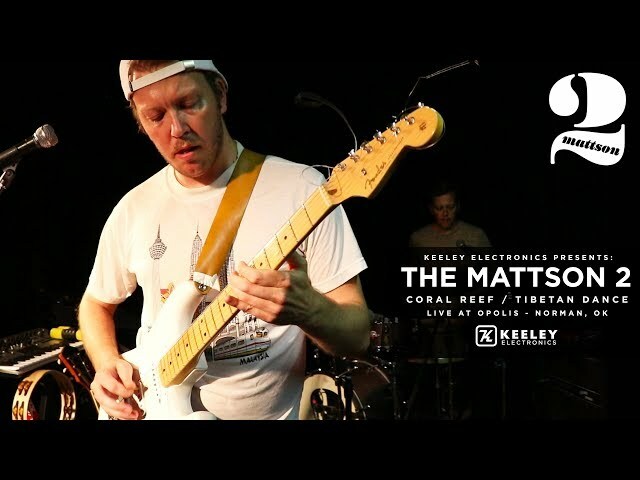 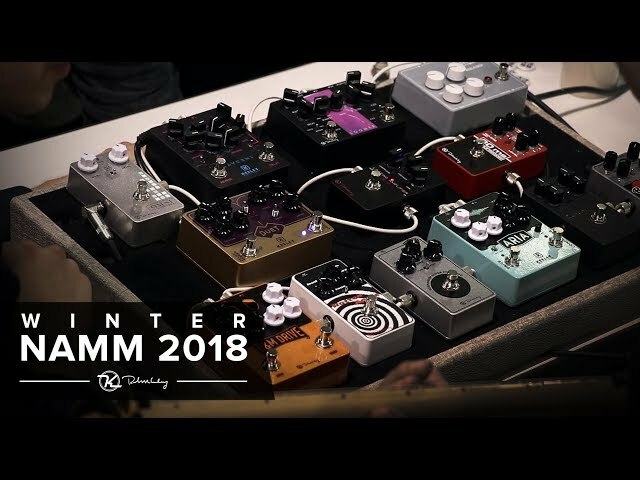 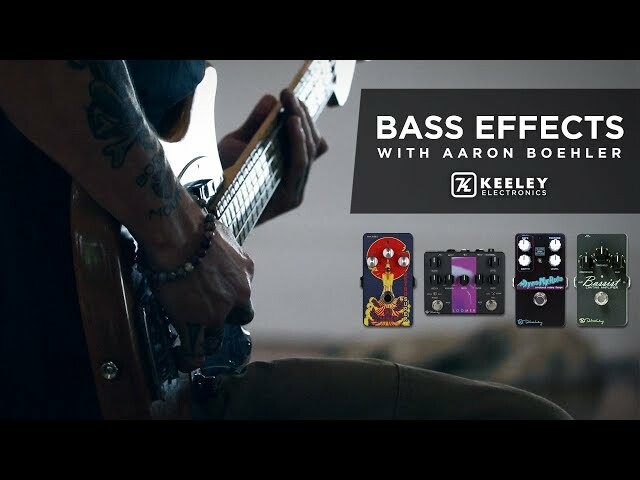 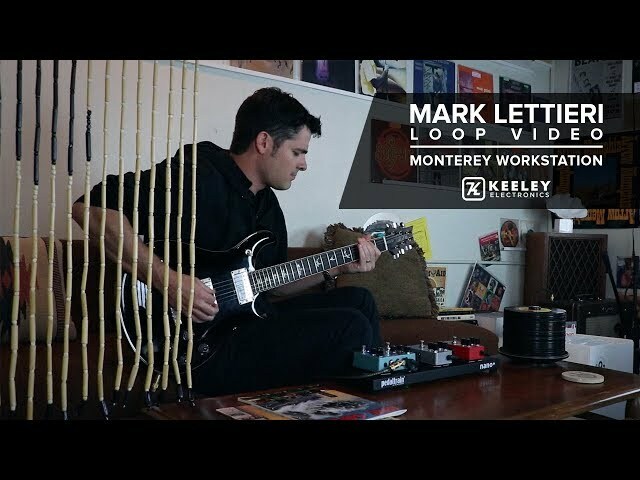 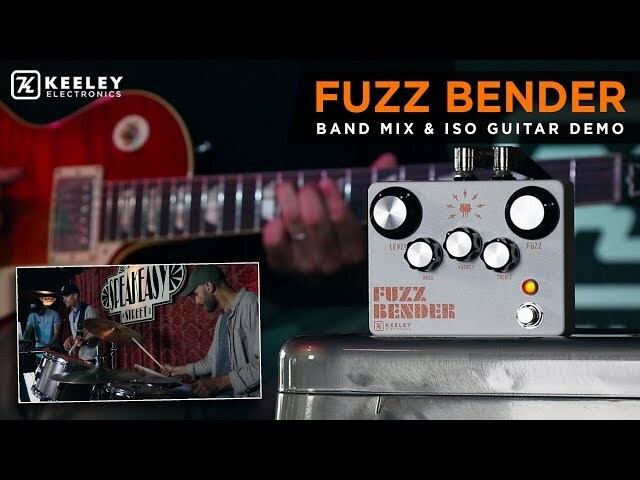 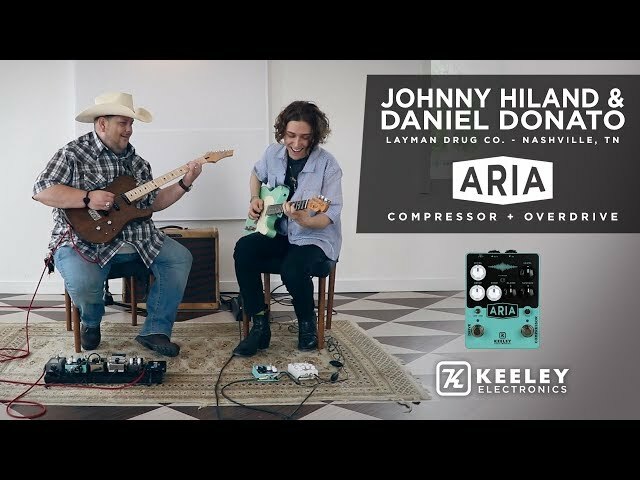 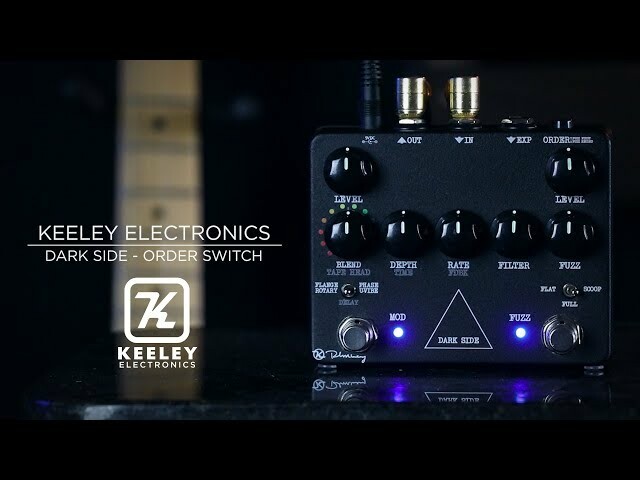 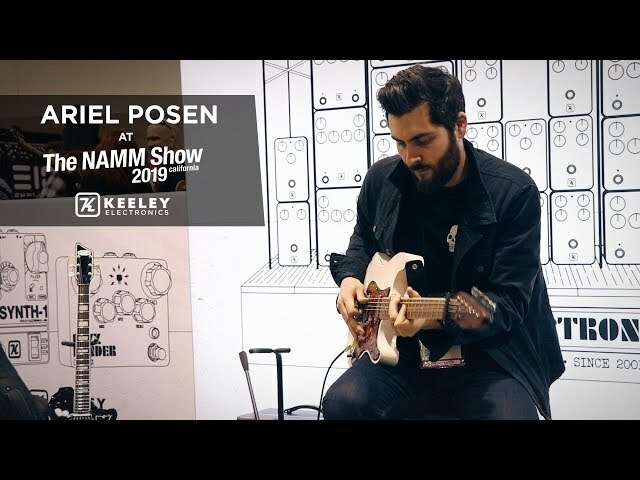 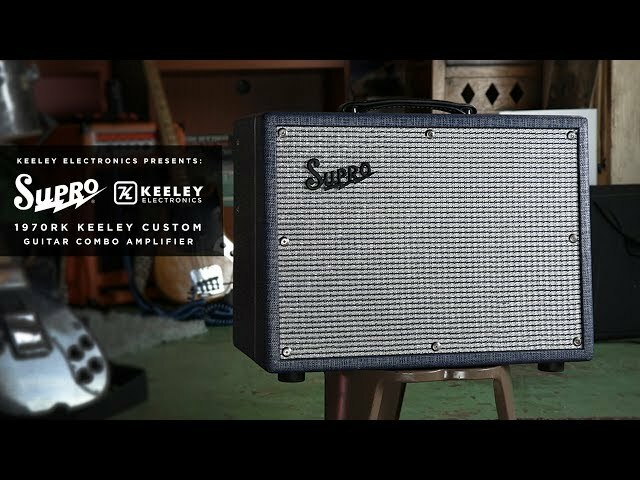 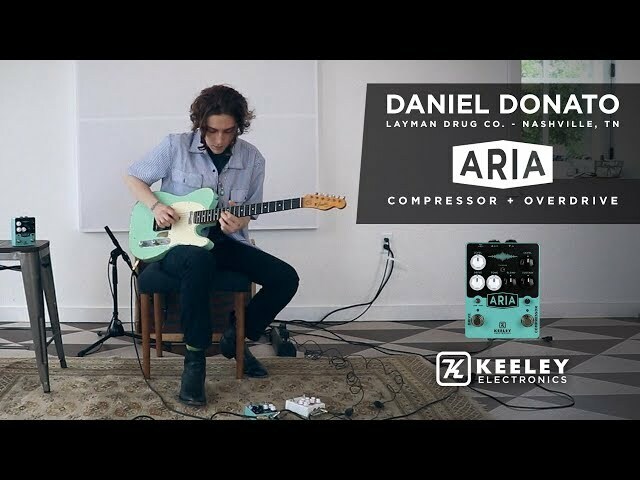 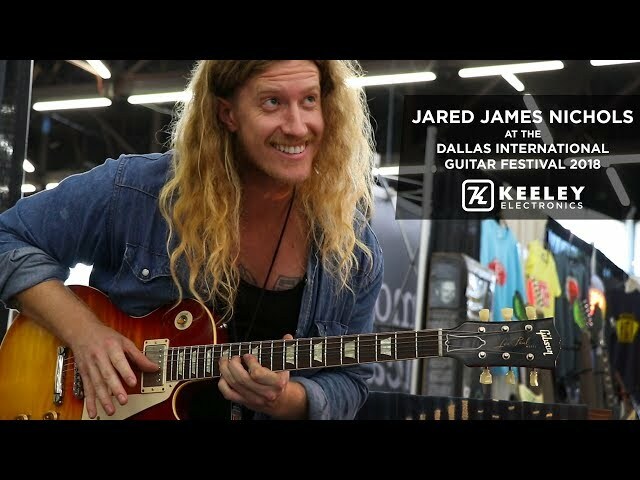 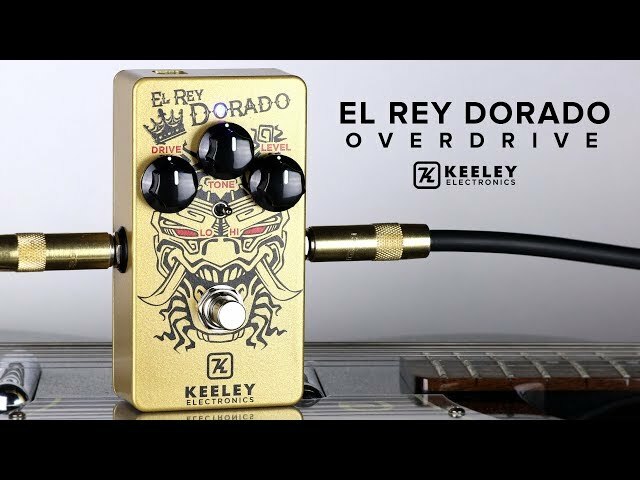 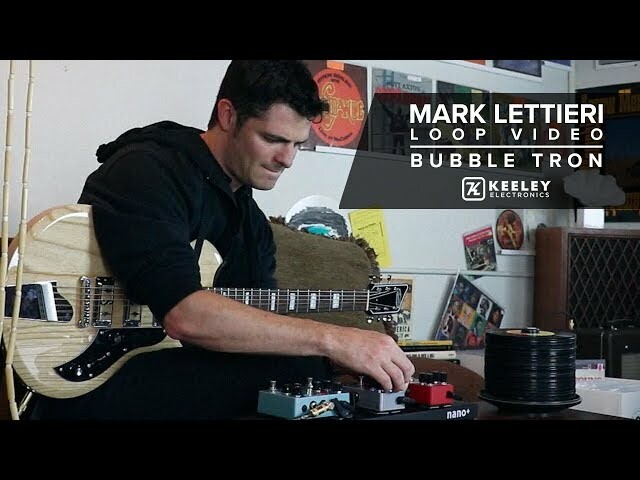 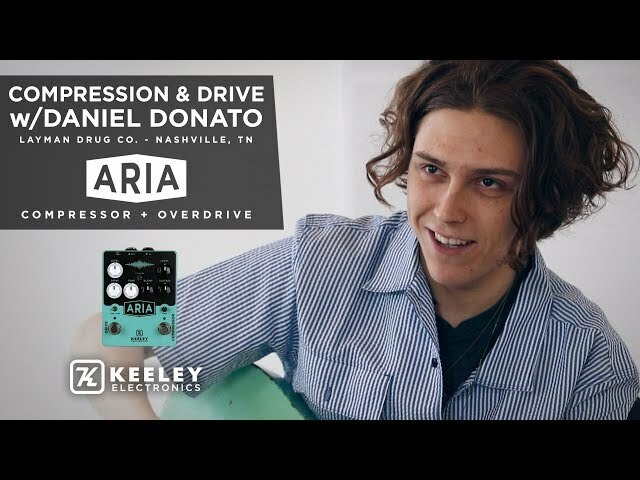 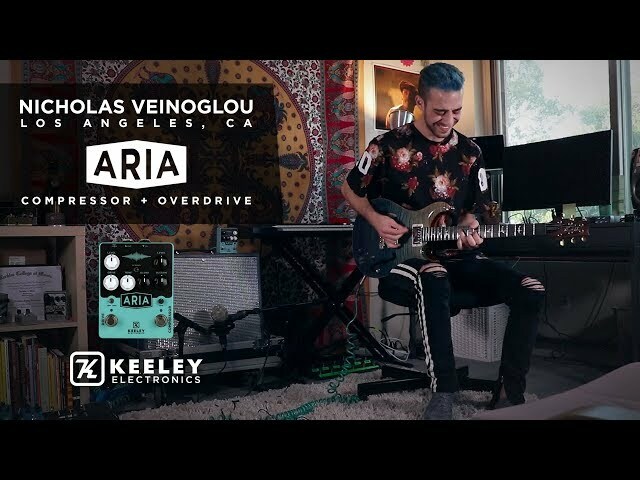 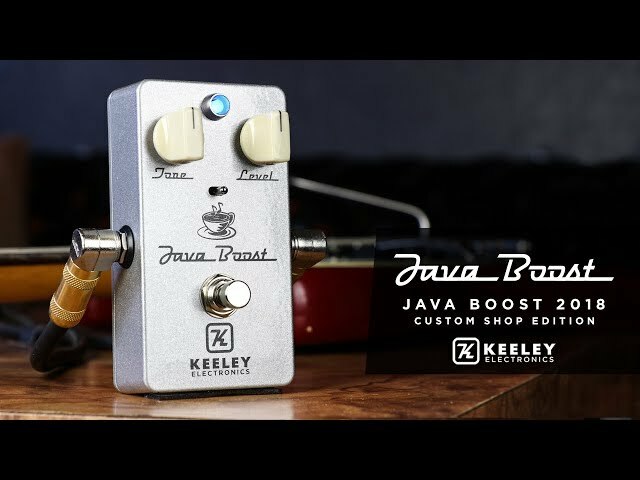 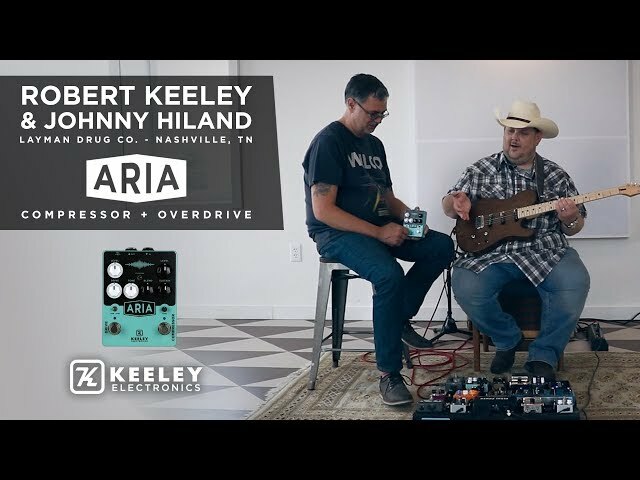 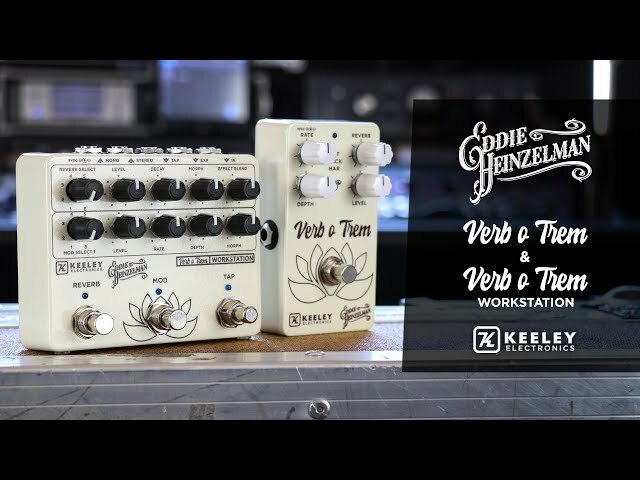 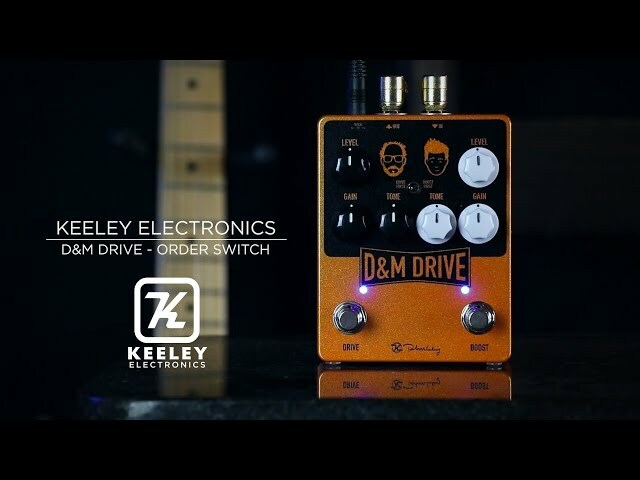 Keeley Electronics - Robert Keeley and Johnny Hiland - Aria Compressor + Drive and more! 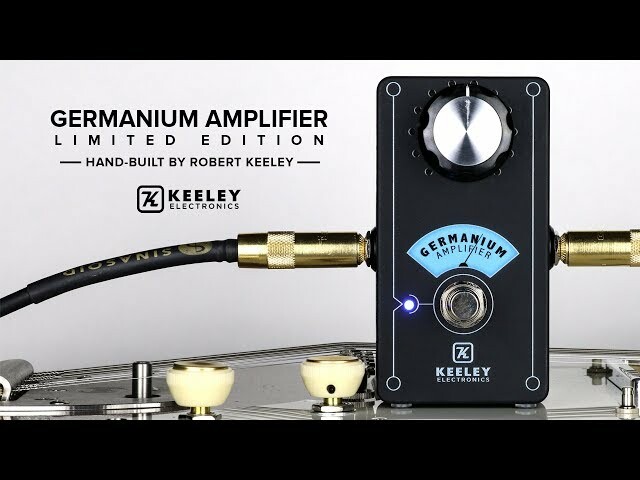 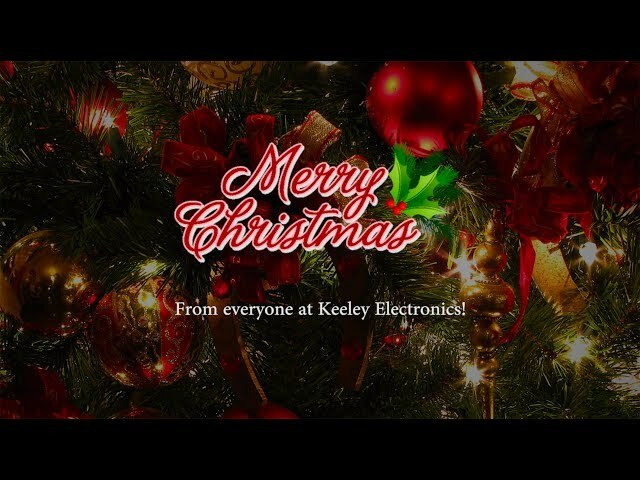 2017 Keeley Holiday Giveaway - Winner Announcement!